Whether you’re printing an entire sheet or a single label, using a template helps simplify the job as well as quickly produce results. 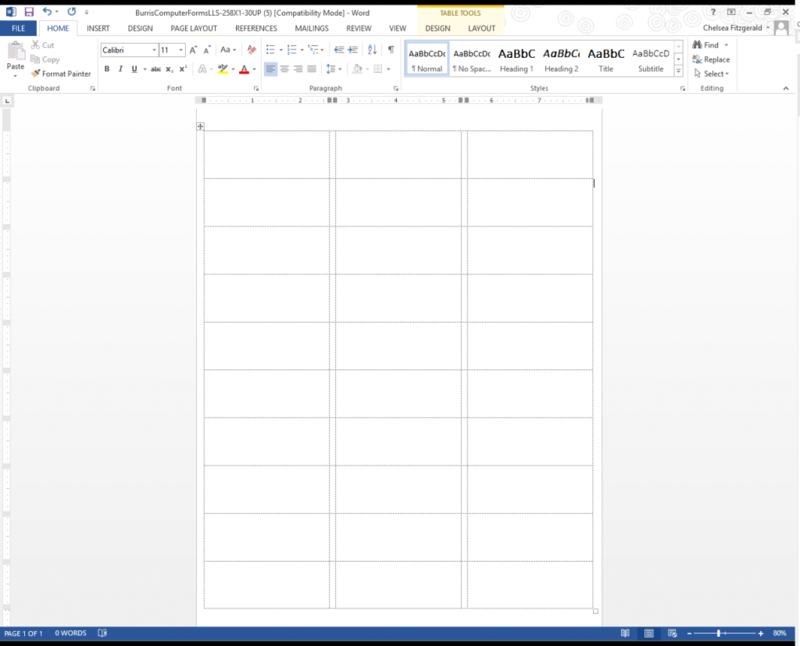 Some versions of Microsoft Word® 2007 and 2010 do offer built-in templates, but using these require step by step instructions for correct measurements. They also have various print options that many may find time-consuming. 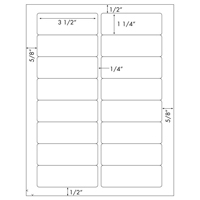 Today, we’ll be using our 30-UP Label Sheets with their coordinating free downloadable template. 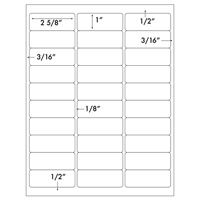 These labels measure 2 5/8” wide by 1” long and have 30 individual labels. 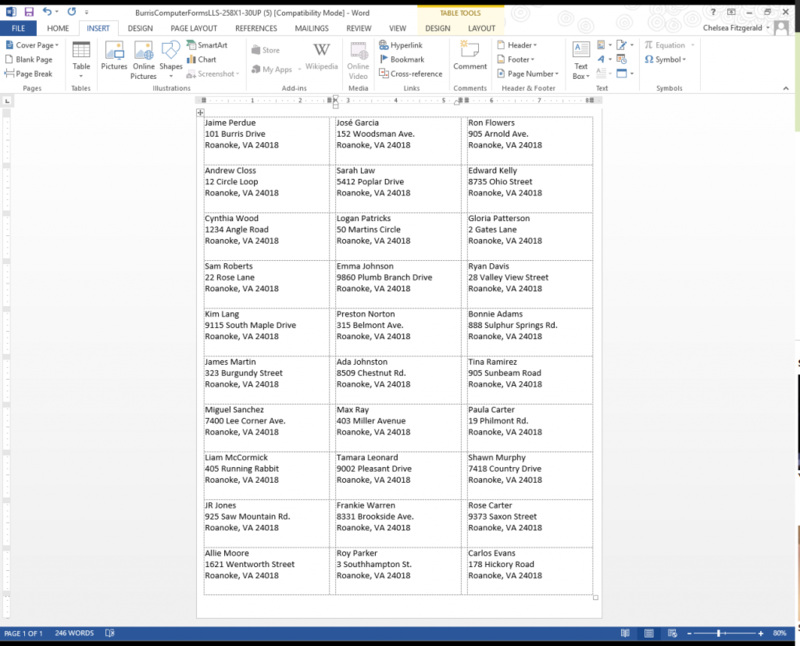 For our example, we will filling in our pre-designed blocks with 30 different addresses that we need to mail out this afternoon. The letters we’re mailing will be going out to various fictional residences. 1) Download our Free Template. Let’s start with downloading the 30-Up sticker template. 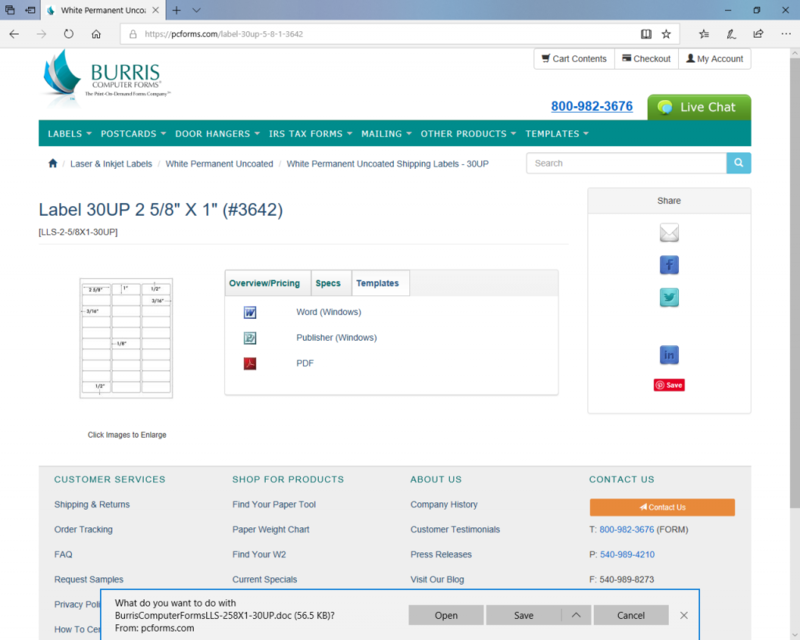 We can either follow the previous hyperlink or look under the Template’s tab on the product’s page. Choose the “Open” option, or click “Save” to save to your desktop for any future template needs. Once the template opens, Word will ask you to “Enable” editing. Click on that enable option to begin designing your labels. Your template will look like the example photo below after you the click enable. Time to get down to business. Click on each individual box to type your address in. As previously mentioned, this is where we’ll be putting in our fictional addresses. 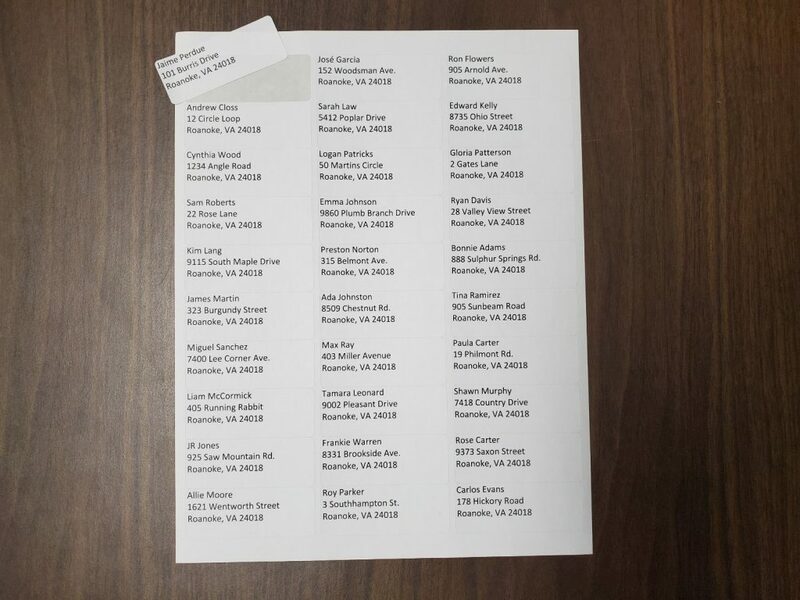 Now all that’s left is to print our address labels. Place the label sheets facing up or down in your printer tray depending on your printer settings. Below is our finished product. Now our recipients can receive their letters timely and securely without smudges and on time for the local delivery! 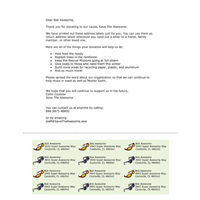 Thank you for reading our blog on designing and printing address labels. If you have any comments/feedback or any questions at all, please contact us. Are you interested in creating and printing your own labels? Request free samples of our related products below!